Succulents 101- A Care Primer for Beginners - Sucs for You! In this video we go over the basic but most important requirements succulents need including light, soil, the best containers to use, how to know when to water, and a few other essential tips to keeping your plants happy and multiplying. You’ll also see several suggestions for my favorite beginner-friendly succulents – beautiful easy growers which propagate like champions too! Knowing all of this will help you troubleshoot any issues you’re having as well as help prevent the most common problems with succulents. 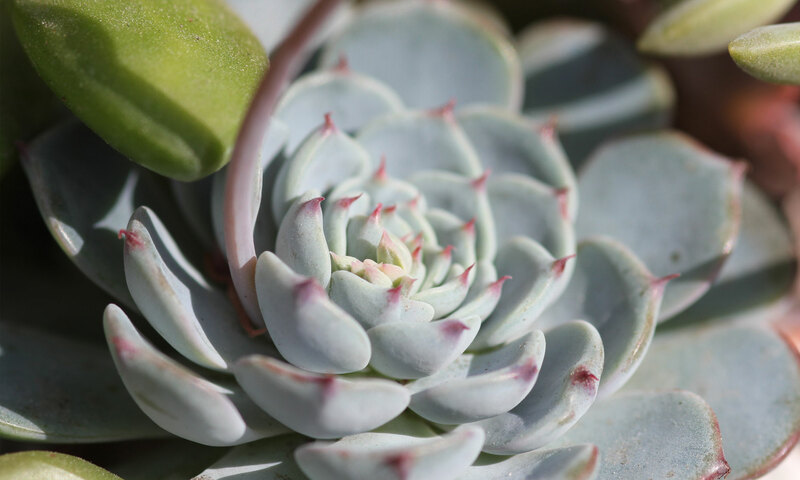 For further information on propagation, repairing succulents, pest control, making dirt, and more, check out the playlists for each subject here. My soil recipe is here. And thank you all SO dang much for subscribing to this channel – we now have over 10,000 subscribers which is just amazing!!! !